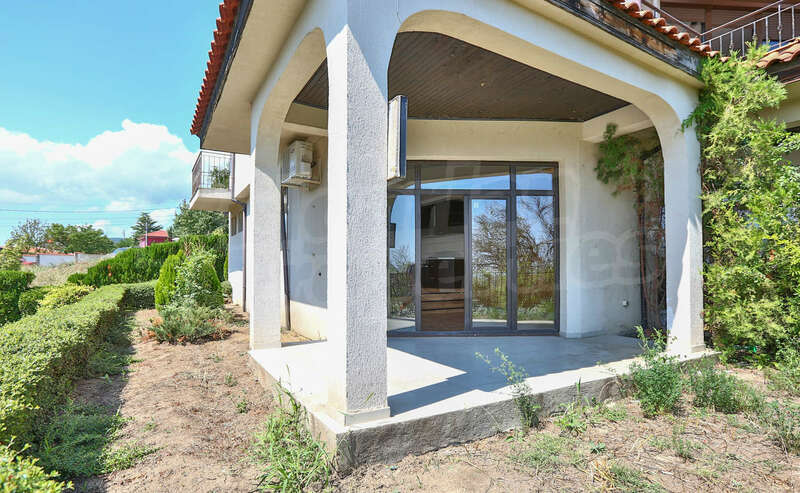 House for sale near Sunny Beach, Vilna zona, Bulgaria. 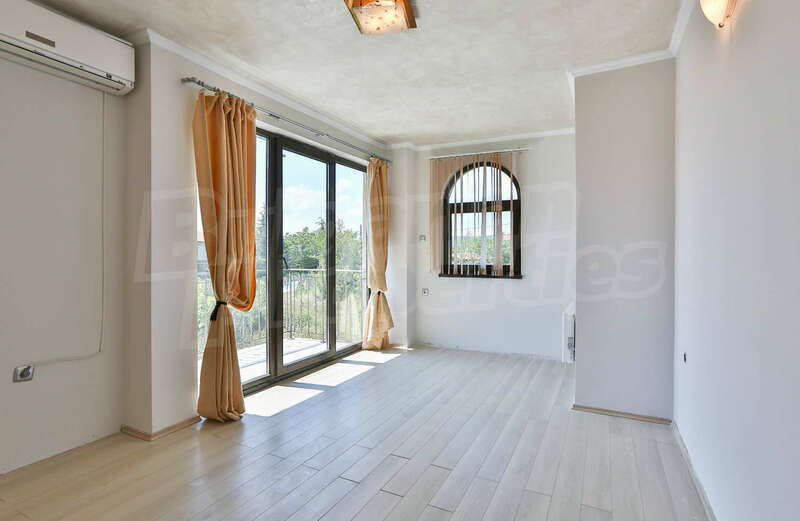 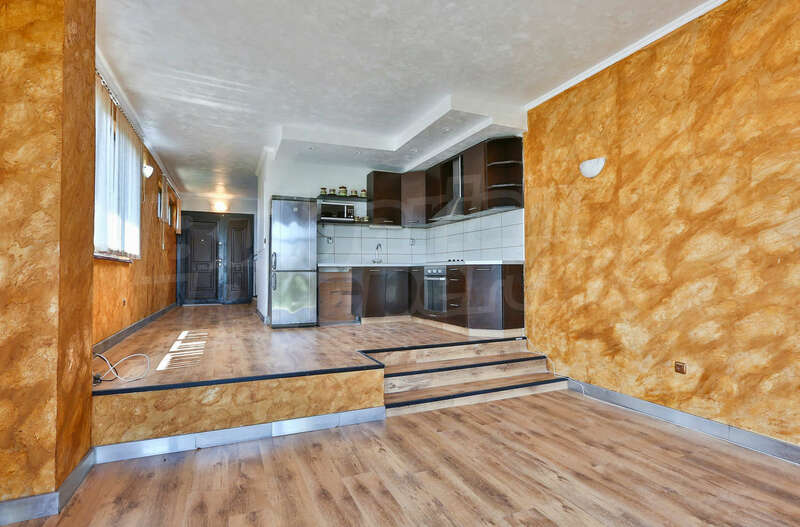 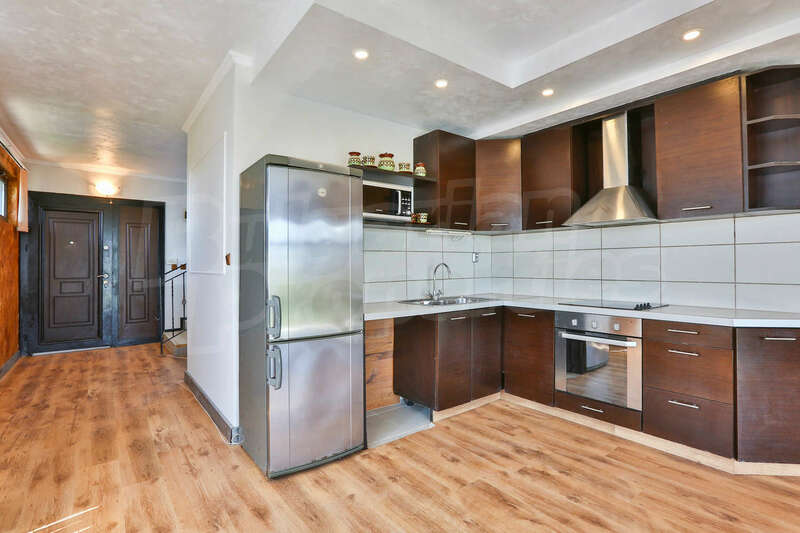 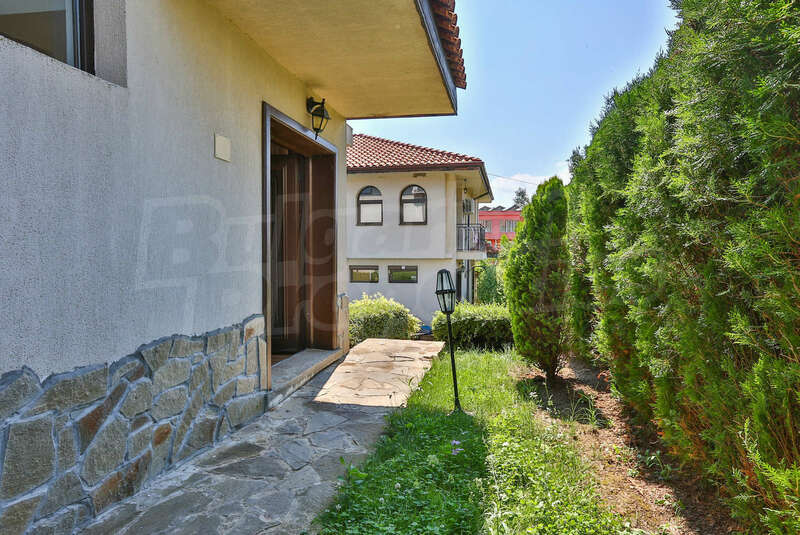 Spacious two-bedroom villa in Kosharitsa village. 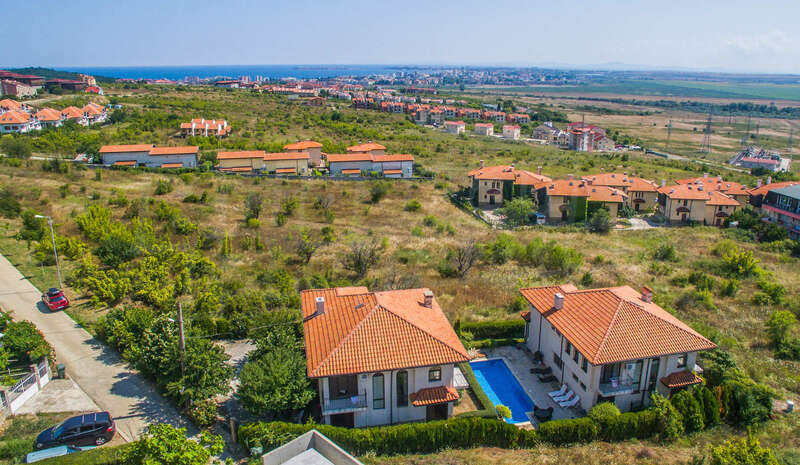 As seen in A Place in the Sun Magazine - March 2019! 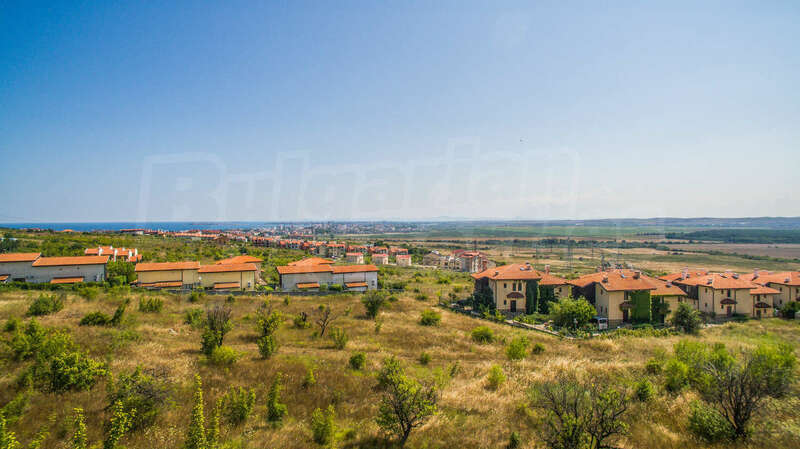 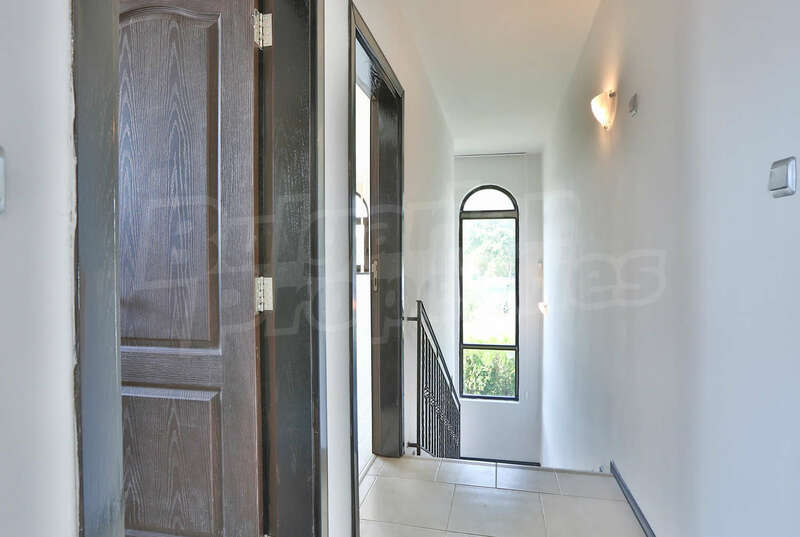 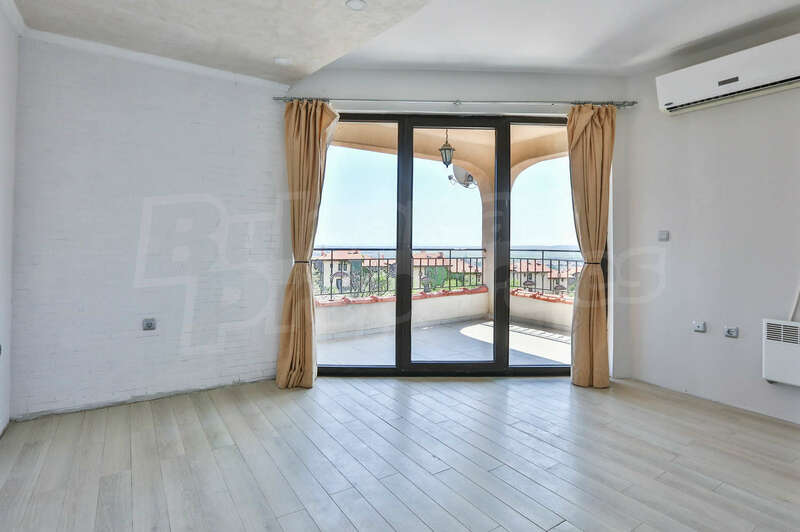 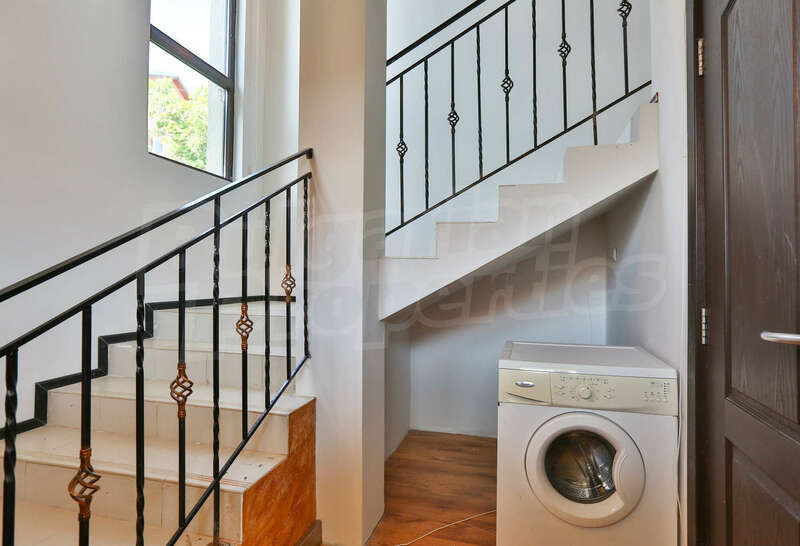 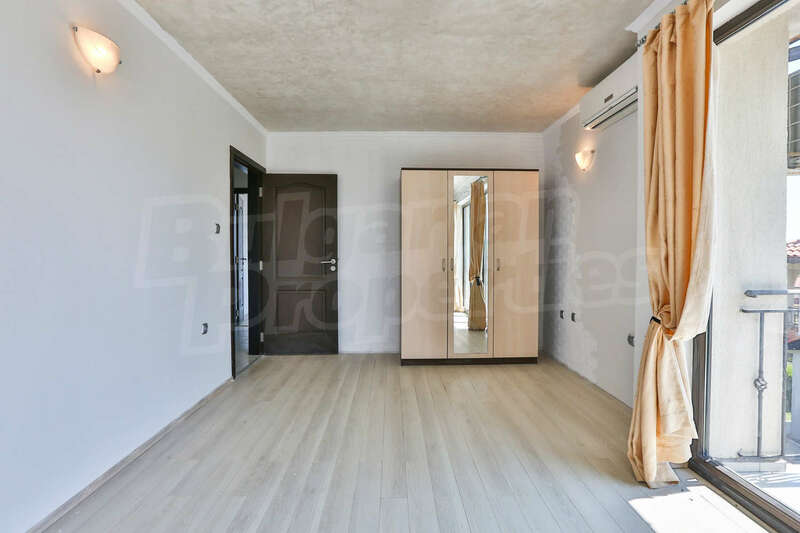 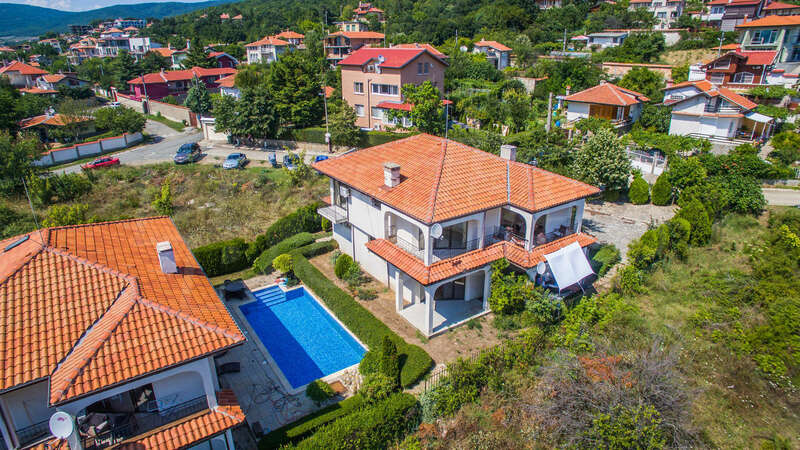 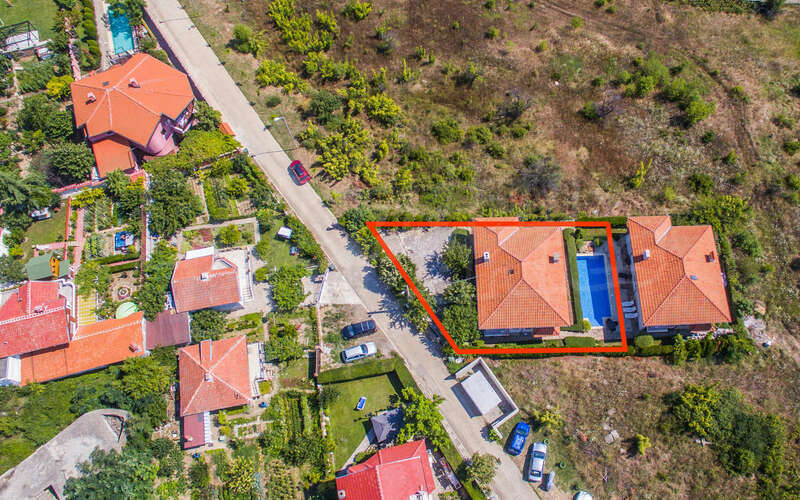 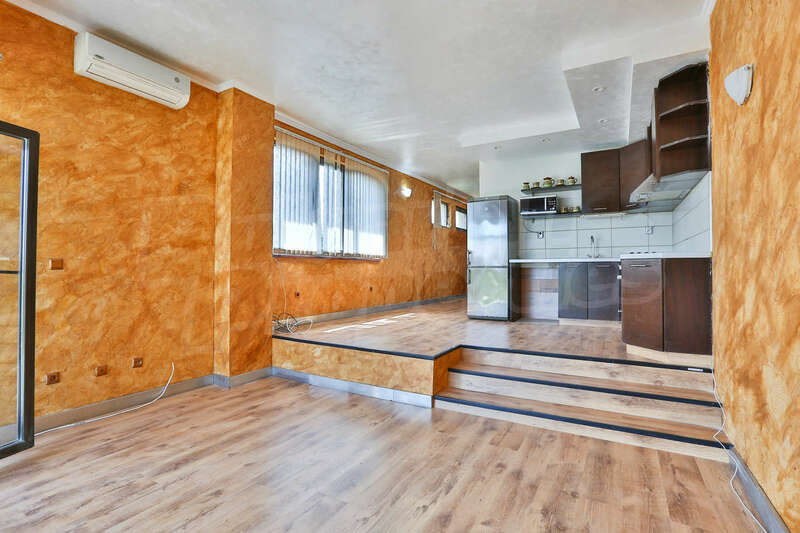 We offer you this house with a total area of 132 m2 located in the villa zone of Kosharitsa village, near the most famous sea resort in Bulgaria - Sunny Beach. 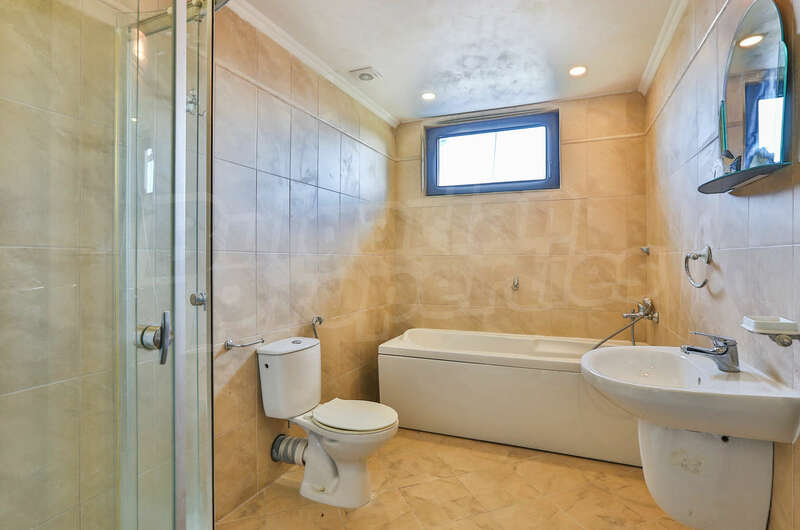 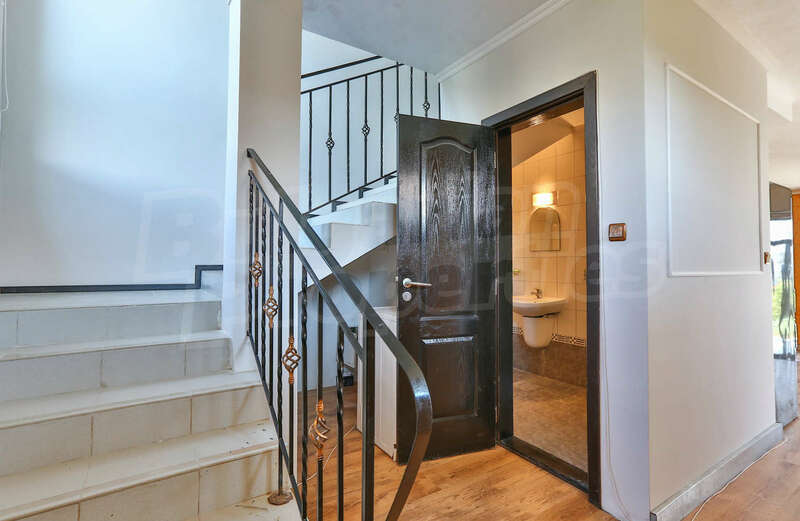 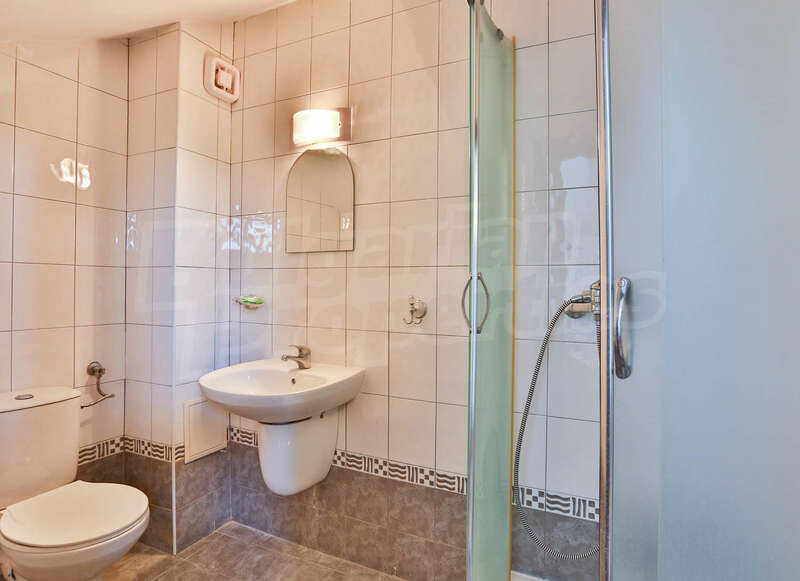 2nd floor: two bedrooms with terraces and bathroom with a toilet. 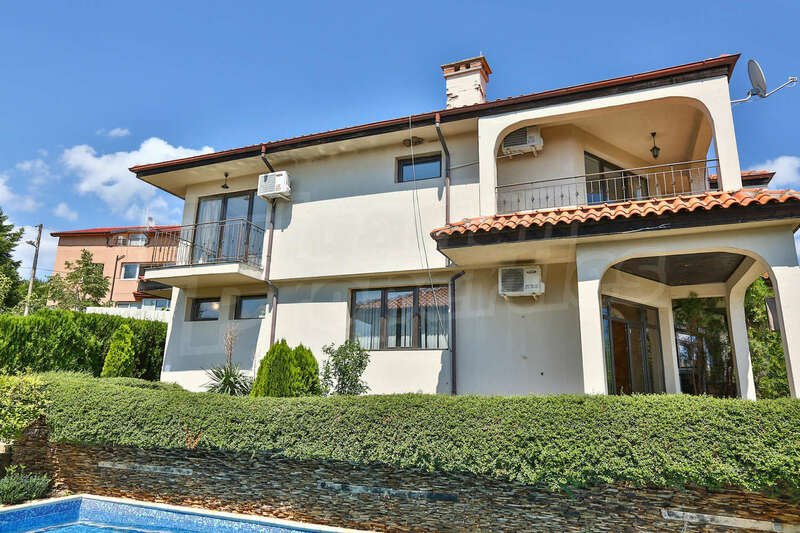 The villa is offered for sale excellentlly furnished with all available furniture, ready to move in or to be rented out. 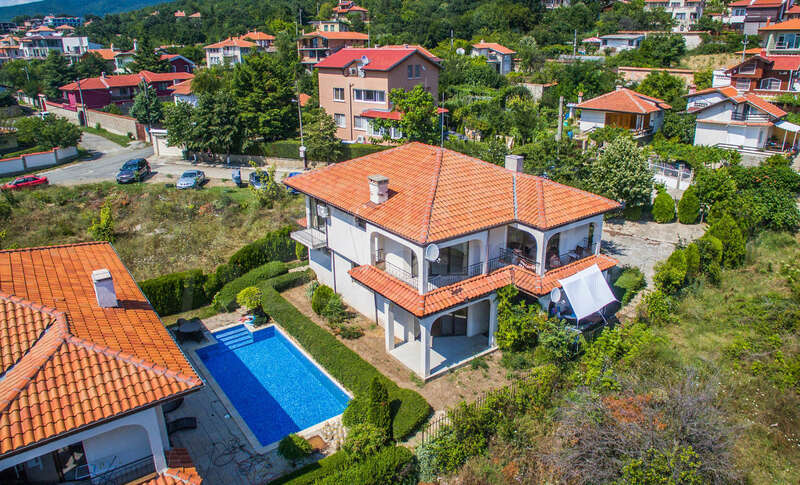 The annual maintenance fee is 8 Euro per sq m.
The new owners will be able to enjoy an outdoor pool and a wonderfully arranged yard. 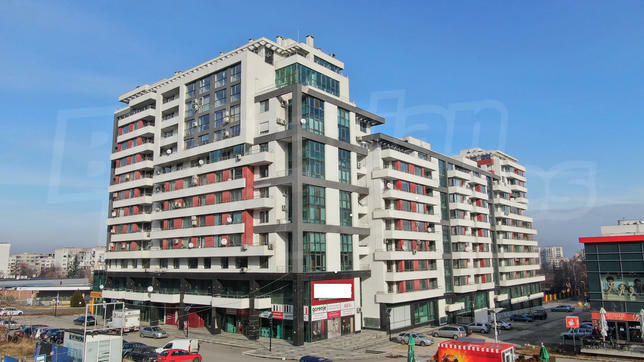 Heating and cooling is by air conditioners. 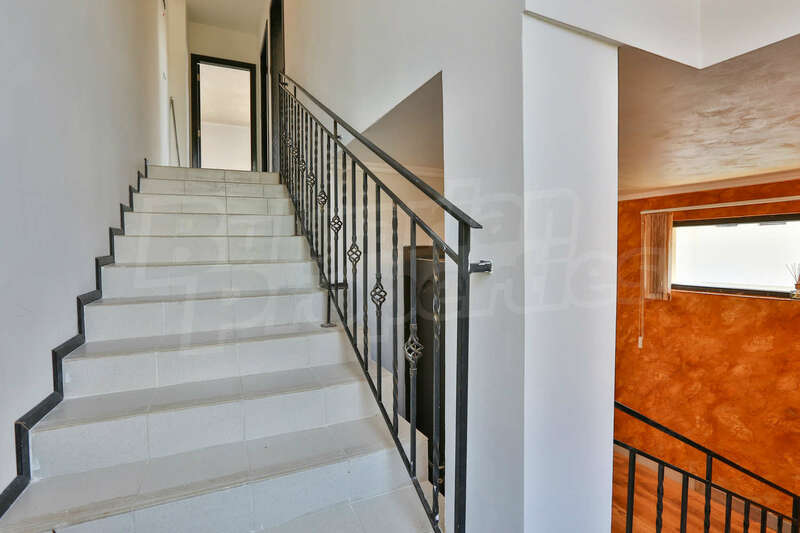 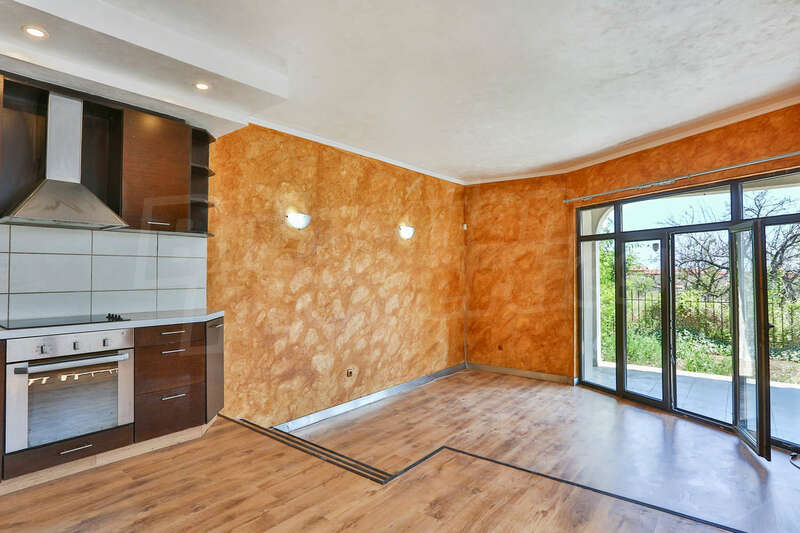 The property is offered with the following degree of completion: PVC joinery, interior doors, laminate floors and terracotta tiles. 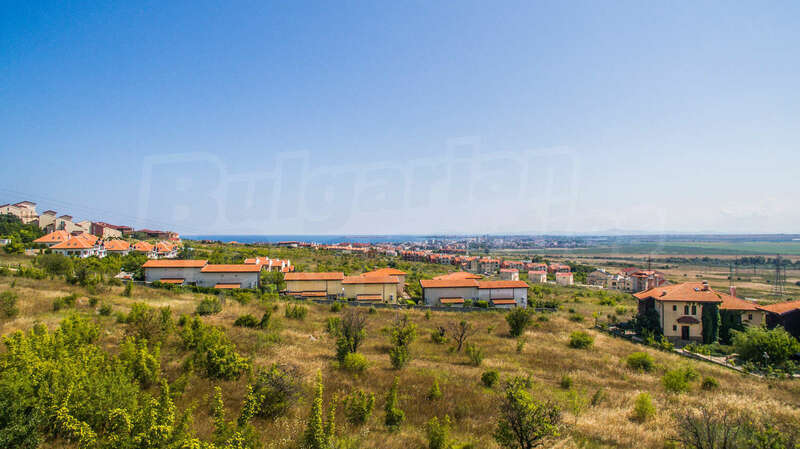 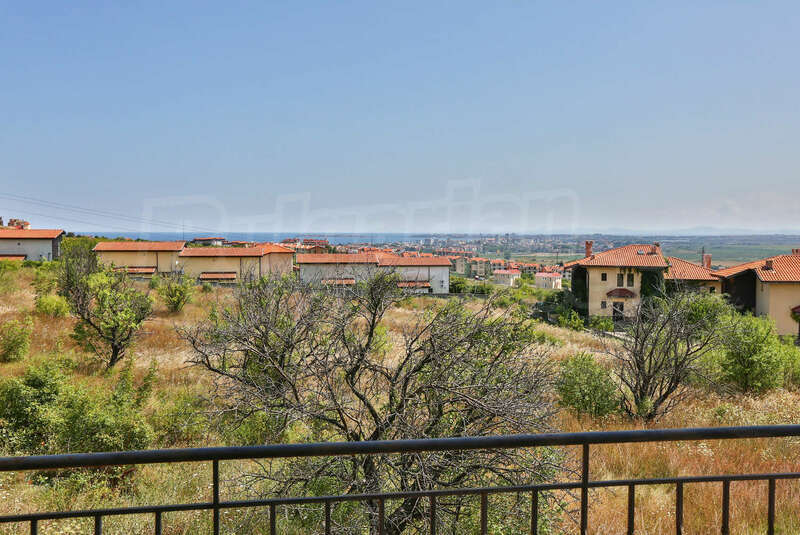 The property is supplied with electricity, water and communal sewage system. 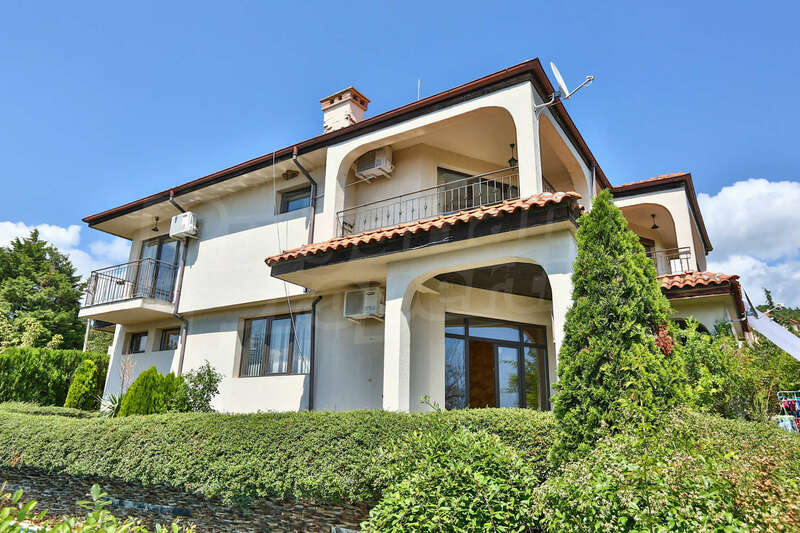 It is important to note that the property has: balconies, bathroom with toilet, veranda, Wi-Fi, internet, cable TV, security system. 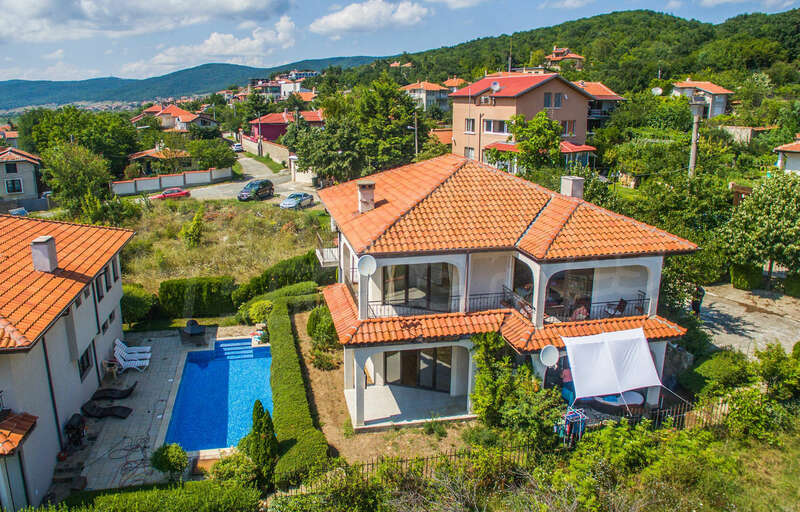 The house offers views to the pool, garden and mountain. 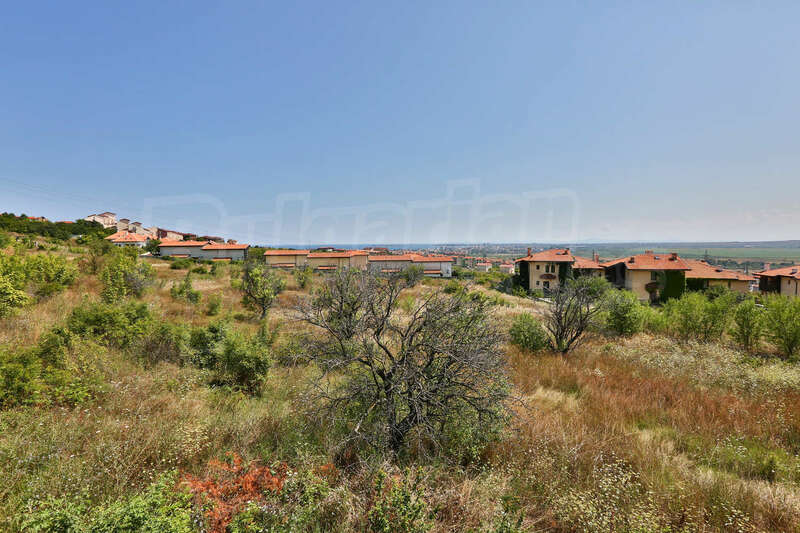 Close to the property there is a bus stop and public transport. 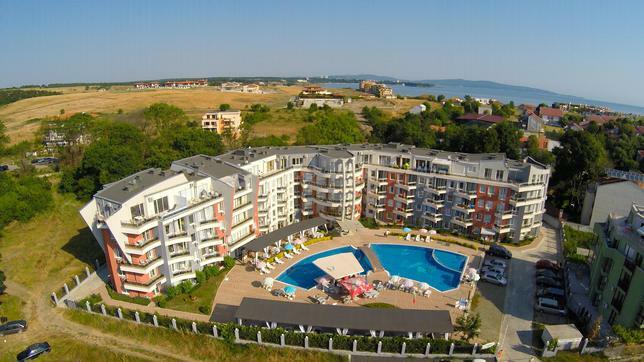 In addition, you will find a café, a supermarket and a grocery store for your comfort and entertainment at your disposal nearby. 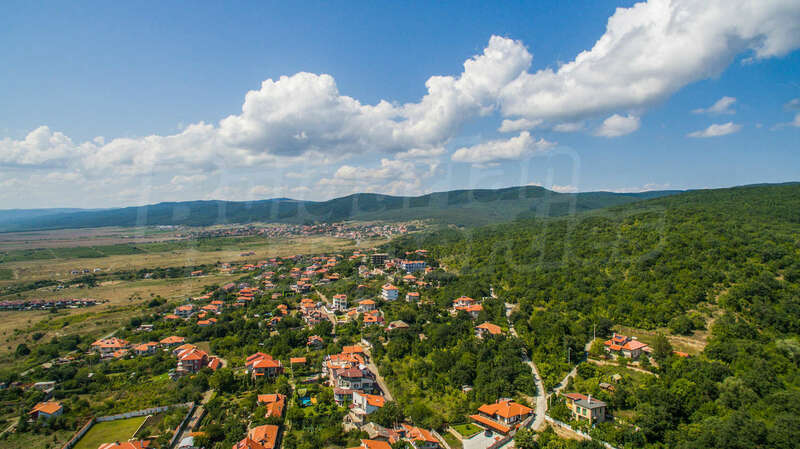 The village of Kosharitsa is situated at the foot of Balkan Mountains and reveals wonderful views - to the east you can see the old town of Nessebar; to the south, the view is taken to Pomorie and in clear weather you can even see the slopes of Strandja Mountain. 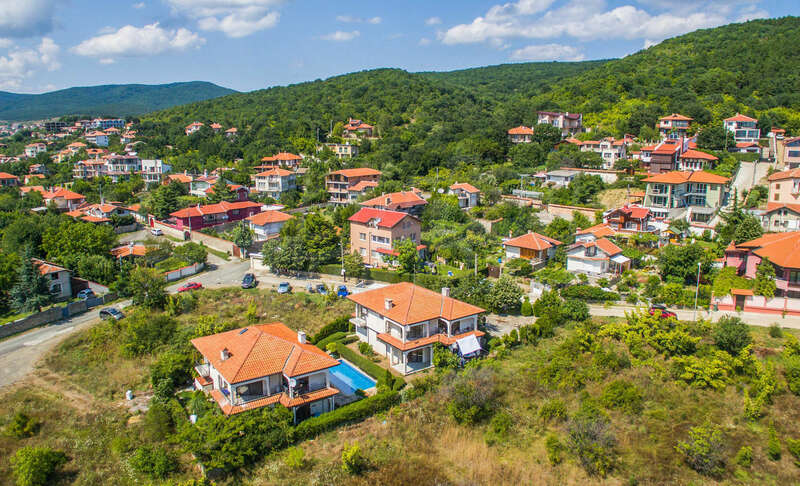 In the immediate vicinity of the village of Kosharitsa is the famous resort Sunny Beach, which offers many entertainment and rich nightlife to its visitors.